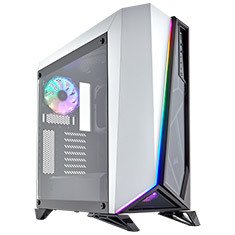 …control RGB lighting and fans, while Adaptive Noise Reduction optimises your buildaE s acoustics delivering ideal fan settings through machine learning. 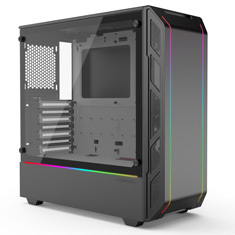 Includes two Aer F fans and two RGB LED strips to enhance the aesthetics of your build as seen through the H500iaE s stunning tempered glass panel. 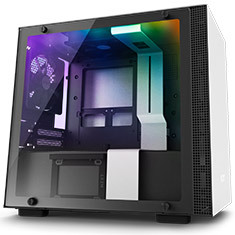 …RGB lighting and fans, while Adaptive Noise Reduction optimises your buildaE s acoustics through machine learning and ideal fan settings. 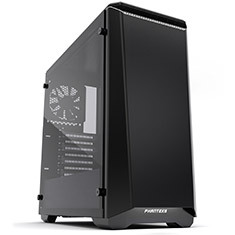 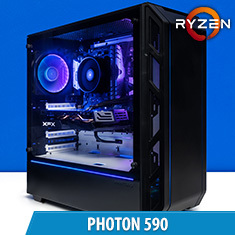 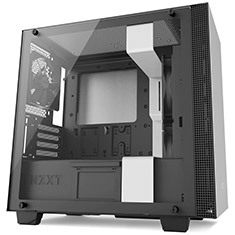 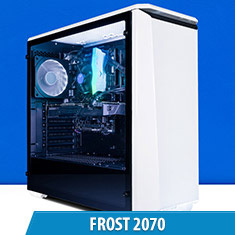 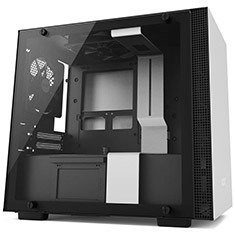 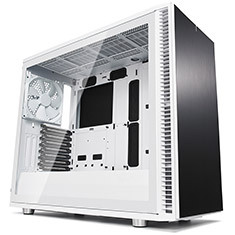 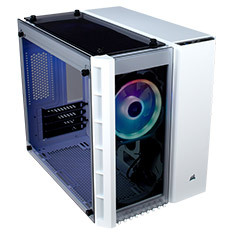 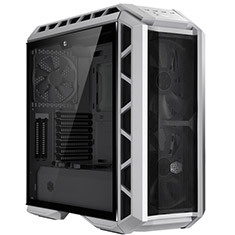 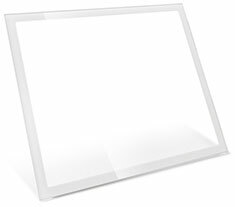 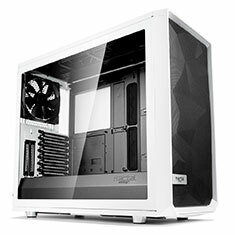 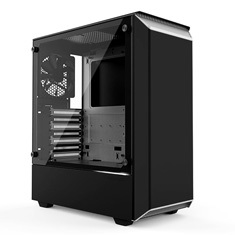 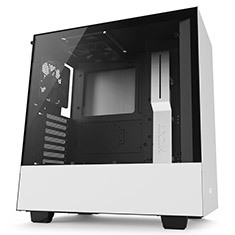 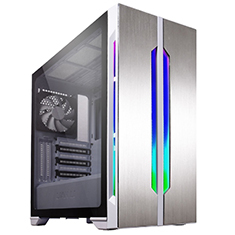 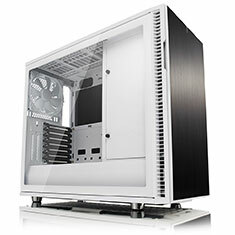 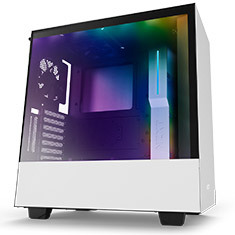 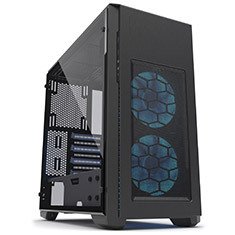 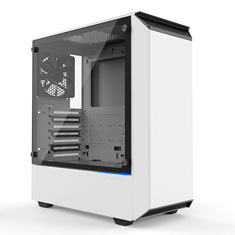 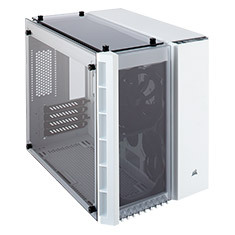 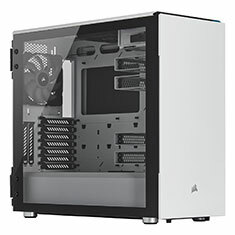 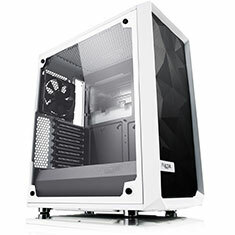 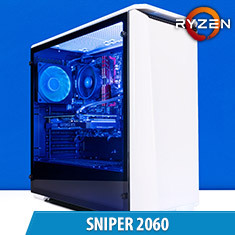 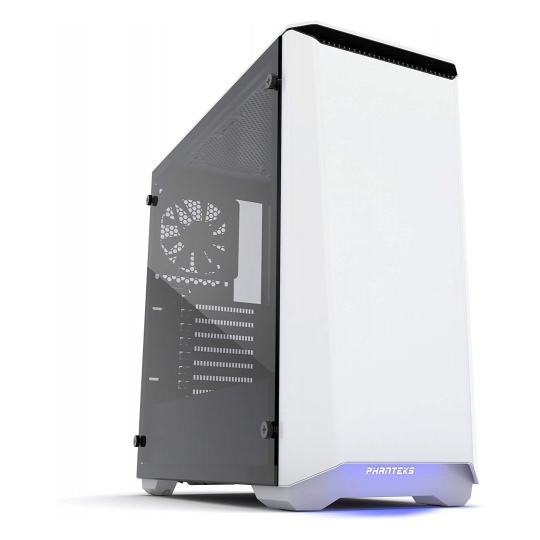 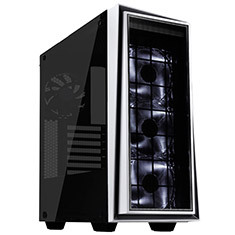 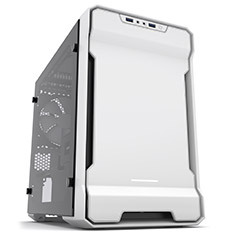 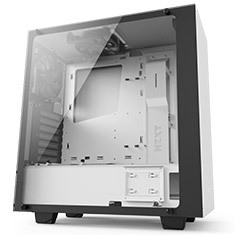 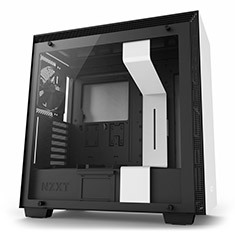 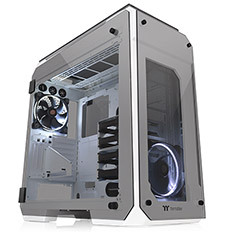 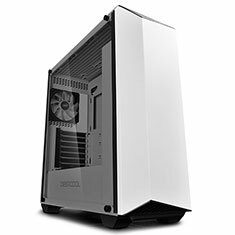 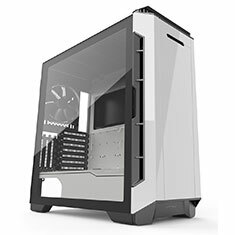 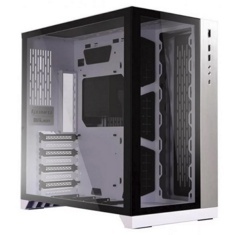 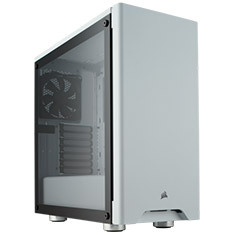 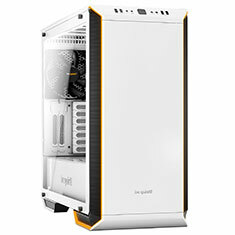 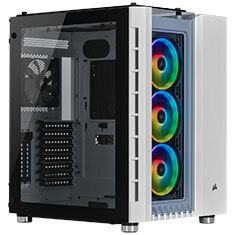 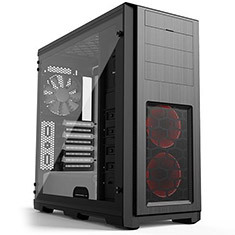 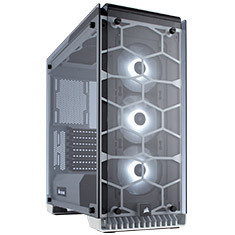 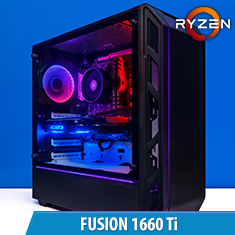 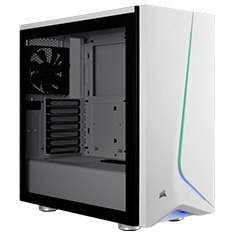 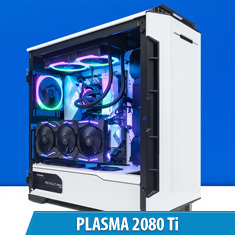 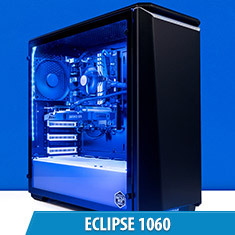 Includes two integrated Aer F fans and a RGB LED strip to enhance the aesthetics of your build as seen through the H200iaE s stunning tempered glass panel.